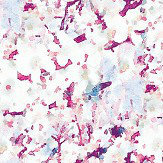 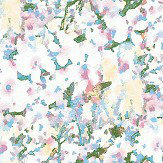 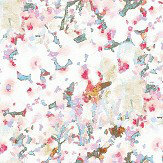 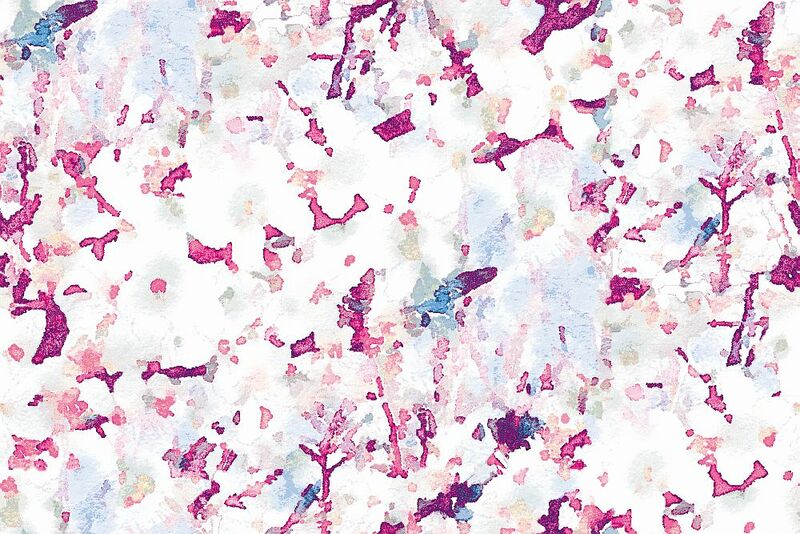 A larger scale version of the Mortlake design with an abstract digital print design of cherry blossom flowers. 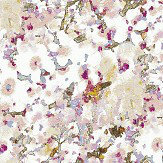 Shown in a mix of pink on a silver base. 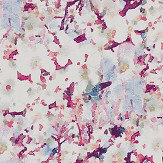 Please request sample for true colour match.